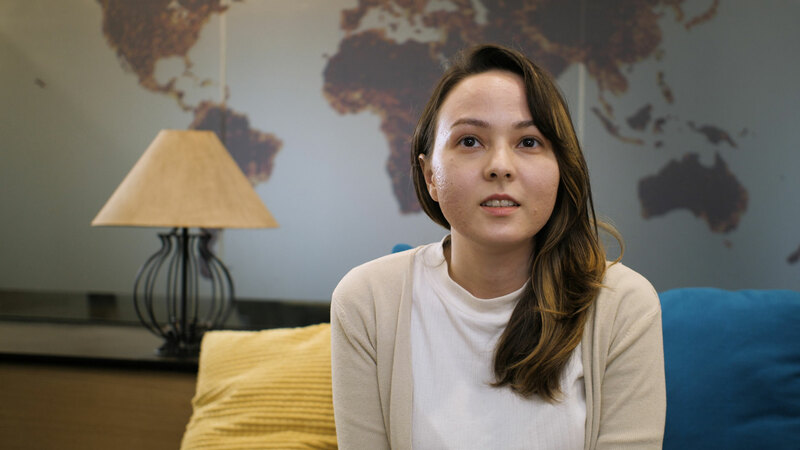 "Gamuda provides a platform for us to continuously support each other and help us become better version of ourselves." 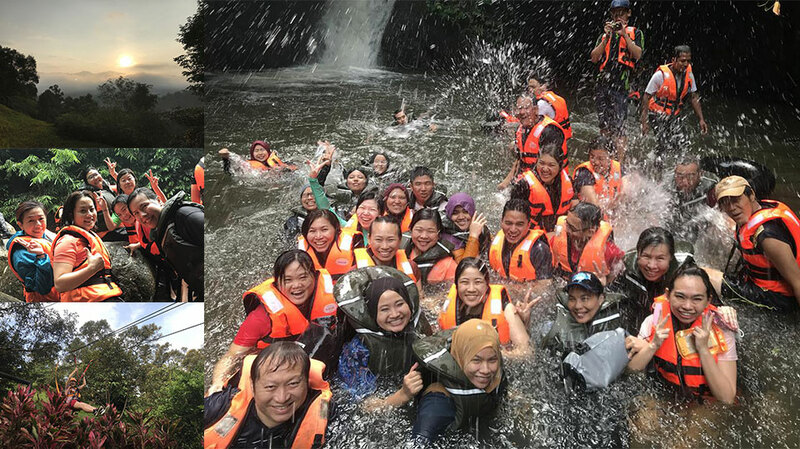 The Gamuda Sports Club promotes work life integration and offers avenues for networking and relationship building among employees across all levels and divisions. 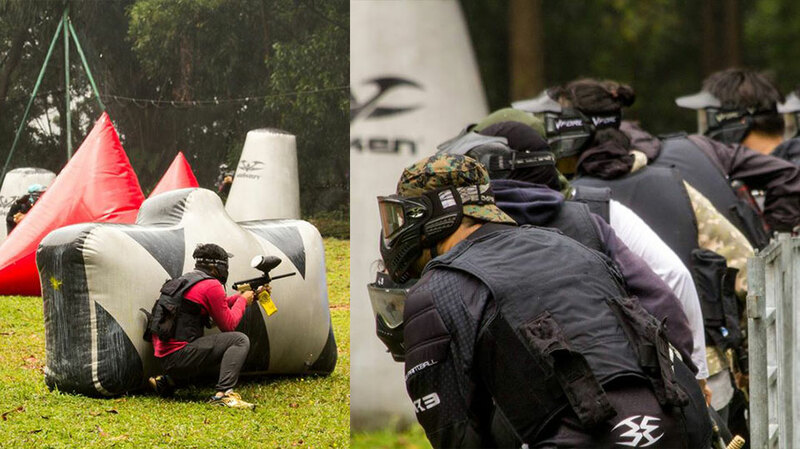 Gamudians are automatically members of the club and have a choice of various sports to participate in; namely badminton, futsal, bowling, paintball and dodgeball. 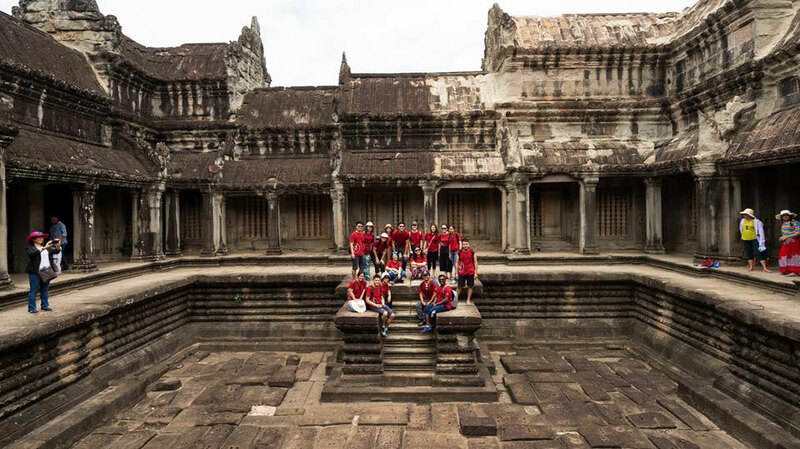 Those who prefer flexing their brains are presented with the opportunity to be challenged during the annual treasure hunt while avid travellers are treated to a myriad of local and overseas trips at subsidised rates! The club also organises numerous meaningful CSR initiatives throughout the year to emphasise on the importance of giving back to society. After the first successful 2016 Greenhouse Build in Kampung Hulu Tamu, Gamudians were eager to continue Phase 2 of the project. 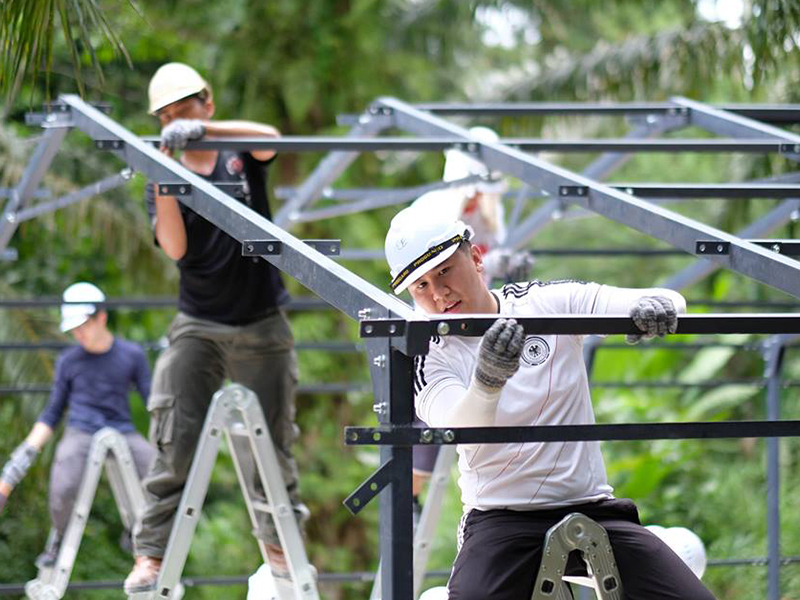 This time, 30 Gamudians went to Kampung Ulu Gumum in Pahang and erected a larger Greenhouse unit that was three times larger compared to the Phase 1 unit. The expansion was geared towards raising the income of Orang Asli farmers by increasing yield. More youths could now consider this as an avenue to earn a decent living to support their families. Gamudians managed to collaboratively complete the build within two days as planned despite heavy rain. 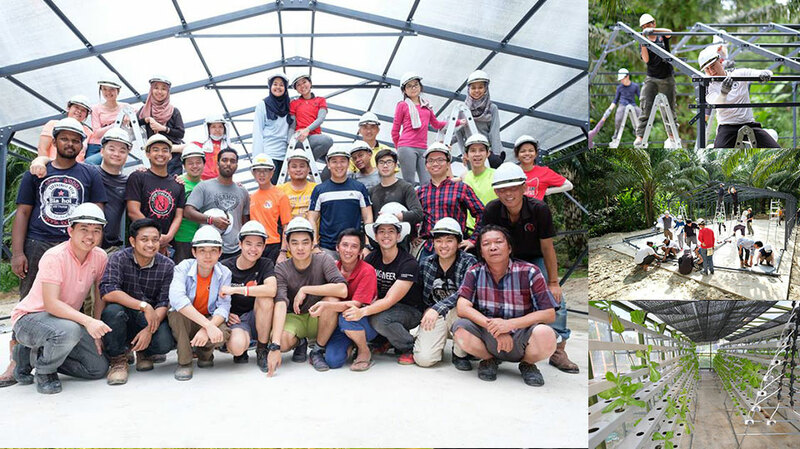 It is with great hope that the greenhouse will empower the Orang Asli community to improve their overall welfare. Kudos to the volunteers! 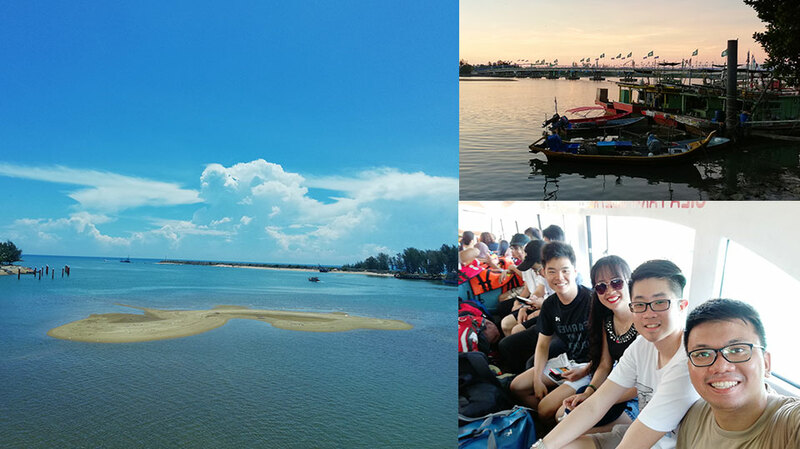 Continuing the annual treasure hunt tradition, this year’s edition was held in the charming town of Ipoh! Apart from the tricky clues and thought-provoking riddles, the hunt was enhanced with an interactive feature on Workplace - teams also had to race to get the most likes! Participating Gamudians displayed great astuteness, creativity, teamwork and tenacity in completing the challenges. Despite the physical and mental exhaustion, teams were all smiles at the end and are already looking forward to the next hunt! Work-Life Integration We believe that work and life needs to be complementary and synergistic. Hence we build our benefits, developmental programmes and culture in a holistic manner, taking into account our staffs’ need to grow professionally and personally, as well as their family’s needs. In turn, our people are able to contribute optimally to Gamuda. This scheme encourages employees to adopt a pro-health approach towards holistic living, by allowing Gamudians to claim for annual medical entitlement, as well as to enrol in activities that promote physical, spiritual and emotional wellness. These include gym, swimming and martial arts classes, golf lessons, yoga and meditation, as well as music or art lessons, among others. 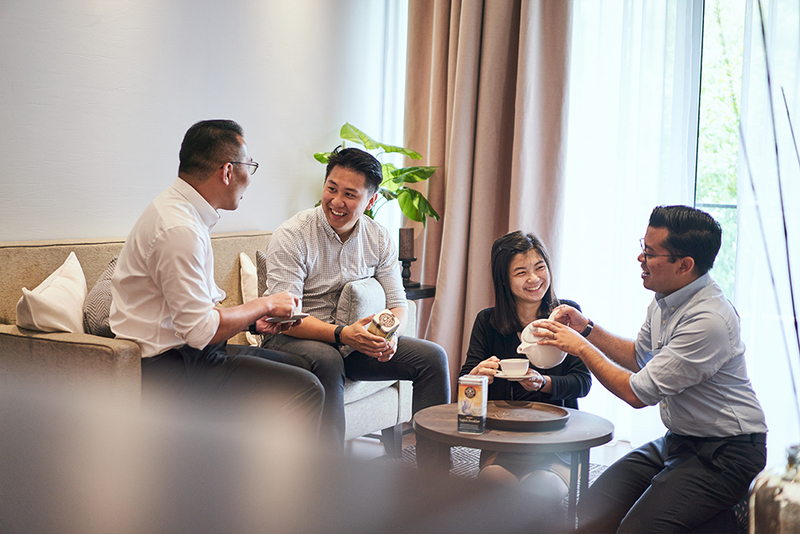 In line with our aim to develop our people, we inculcate a mentoring culture in Gamuda, allowing employees to have multiple mentors to widen their perspectives, and put them in a position to succeed within the organisation. To assist our employees, we organise mentoring activities and workshops, culminating in a mentoring night, where our high-potential graduates can establish bonds with thought leaders within Gamuda. 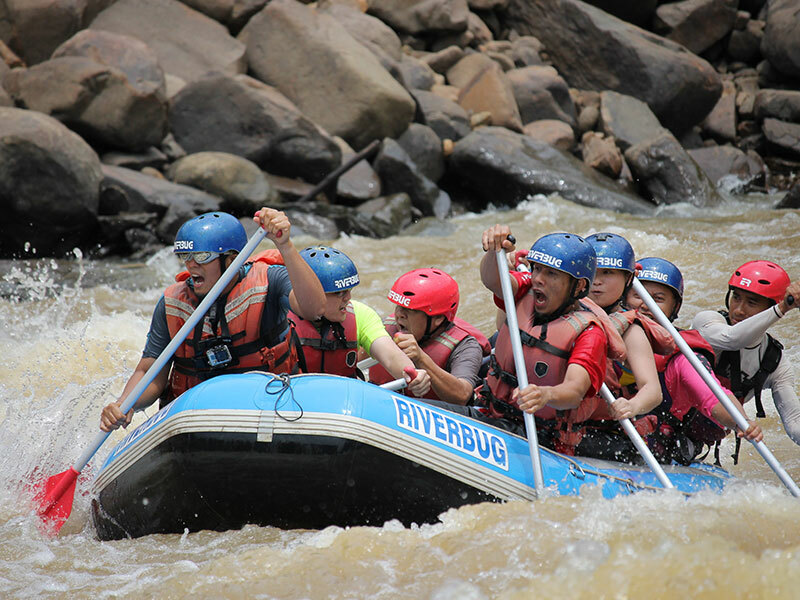 At Gamuda, excelling at work is a result of strong character and personal development. As such, a myriad of activities and workshops in topics such as mindfulness, building relationships and standing out through one’s personal branding. Besides, Gamuda also supports activities such as Toastmasters where staff can sharpen their speaking and presenting skills in a nurturing environment.